Whether you’re an entrepreneur or a growing firm, a business consultant adds a significant amount of value to organizations of all sizes. With more than 30 years of experience, Extra Consulting Concepts in Kailua, HI, provides integrated and cost-effective solutions. From strategy development to project management, you can customize their services to meet your needs. This locally owned and operated company employs talented business consultants that understand financial, marketing, and sales tactics. Backed by the knowledge of current market trends, these professionals will equip your organization with diverse ideas. You can look forward to receiving consistent support, flexible services, and scalable contracts. Has the time come for your team to bring in a consulting firm? 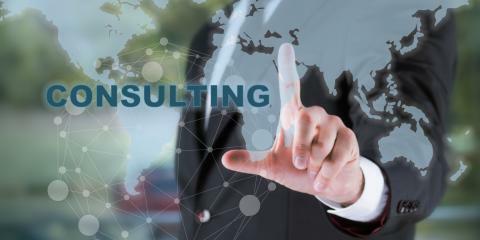 Backed by sound business advice and established strategies, the trusted business consultants at Extra Consulting Concepts will set your company on the track to success. Call them today at (515) 599-6797 to schedule your initial consultation.